Zlatan Ibrahimovic believes Manchester United should move on from Sir Alex Ferguson’s era if they want to make greater exploits. 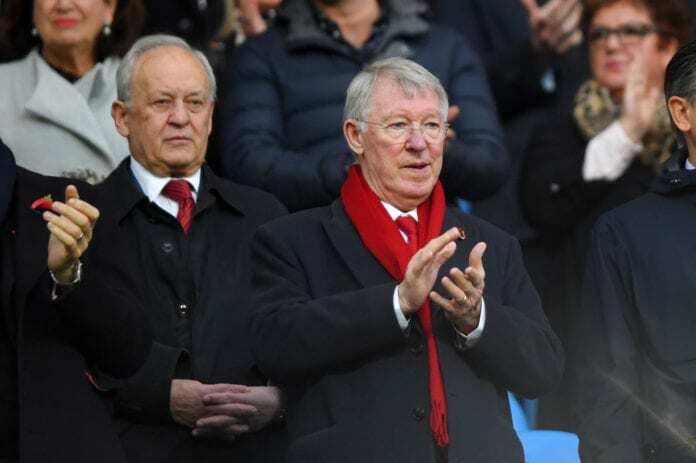 Ferguson became the most successful and decorated British manager of all time as the Red Devils’ gaffer in a 26-year reign, where he won 13 Premier League titles, five FA Cups and two Champions League trophies before retiring in 2013. United have struggled to emulate his success story under three different managers- with fears growing that the wait for another title triumph will grow longer than expected. The current interim manager Solskjaer has always made reference to Fergie and once invited him to give a team talk ahead of their showdown with Liverpool. However, former United striker Ibrahimovic feels it doesn’t bode well for the club, telling the Mirror: “Everything that happens is judged by the era of Ferguson. “They are saying if Ferguson was here, this would not happen, Ferguson would not do it like that. Ferguson would do it like this. Everything was Ferguson. “If it was me, I would say I don’t have Ferguson anymore. And I come here and I want to make my own history, I want to make my own story. “So I do not want to hear what happened before. I want to do it in the present. You come in with a new mentality. United were recently dumped out of the F.A Cup by newly- promoted side Wolves which didn’t go down well with a large section of the fans. The Red Devils are still in contention for the Champions League places and will play Barca in the quarter-finals.